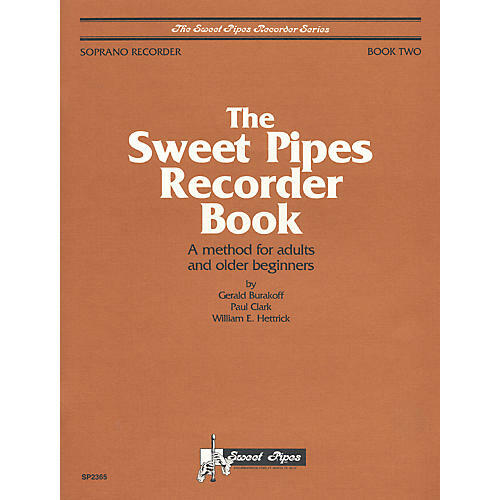 Book 2 of The Sweet Pipes Recorder expands the soprano recorder's range of diatonic, chromatic, and enharmonic notes up to the highest D#/Eb, while also covering slurred and staccato articulations, multiple tonguing, trills, and alternate fingerings for 4 much-used notes. Presents a musical repertoire from the Middle Ages through the 19th century, as well as from traditional folk music from a number of cultures. Major categories are hymns and chorales, dances, songs, and excerpts from larger instrumental works.